We are pleased to announce 2017 as a Vintage Port year, making this our first ever ‘back-to-back’ general declaration in five generations since Andrew James Symington arrived in Porto in 1882. The 2017 wines were the result of an advanced growing cycle which led to the earliest harvest ever recorded in our family’s 137-year history as winemakers and port producers. Warmer, drier conditions than usual resulted in small, compact bunches of grapes in excellent condition, with yields amongst the lowest of the century so far, 20% below the 10-year average. Despite the harvest beginning in August, the maturations were perfectly balanced, resulting in wines characterised by extraordinary intensity, concentration and structure, combined with stunning aromas and freshness. Given the very low-yielding year, the 2017 Vintage Port is our smallest declaration of the 21st century, with en primeur volumes approximately a third less than in 2016. This wine is produced from vines at the flagship Graham’s property in the Douro valley, Quinta dos Malvedos, with small parcels of top graded grapes from the other vineyards that supply Graham’s: Quinta do Tua, Quinta da Vila Velha, Quinta das Lages and Quinta do Vale das Malhadas. In 2017 42% less rain fell at Malvedos than the 30 year average and the vines produced a small but extremely high-quality crop with extraordinary concentration. The wine was fermented in small batches at our specialist on-site winery at Malvedos. It carries the classic Graham’s hallmarks – full-bodied, rich, and opulent – and will provide great drinking pleasure for decades to come. Only 5,250 nine litre cases were bottled. 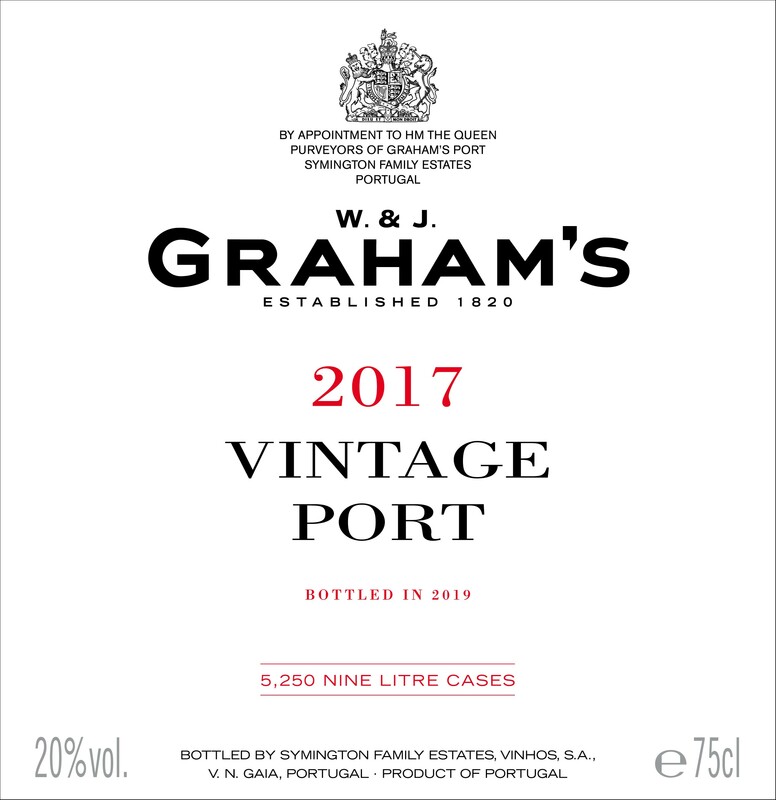 Find out more about Graham's 2017 Vintage Port here. One of the driest and warmest years on record has produced an exceptional Dow’s Vintage Port. The two flagship Dow’s properties, Quinta do Bomfim and Quinta da Senhora da Ribeira, have always been low-yielding vineyards, but in 2017 their average production was less than 1kg per vine, which gave rise to wines of incredible intensity, length and structure. Dow’s Vintage Port is produced at two specialist estate wineries, one at Bomfim and the other at Senhora da Ribeira, allowing each vineyard’s grapes to be fermented on-site. The wine is made in modern lagares, long recognised as the best way of producing great ports. 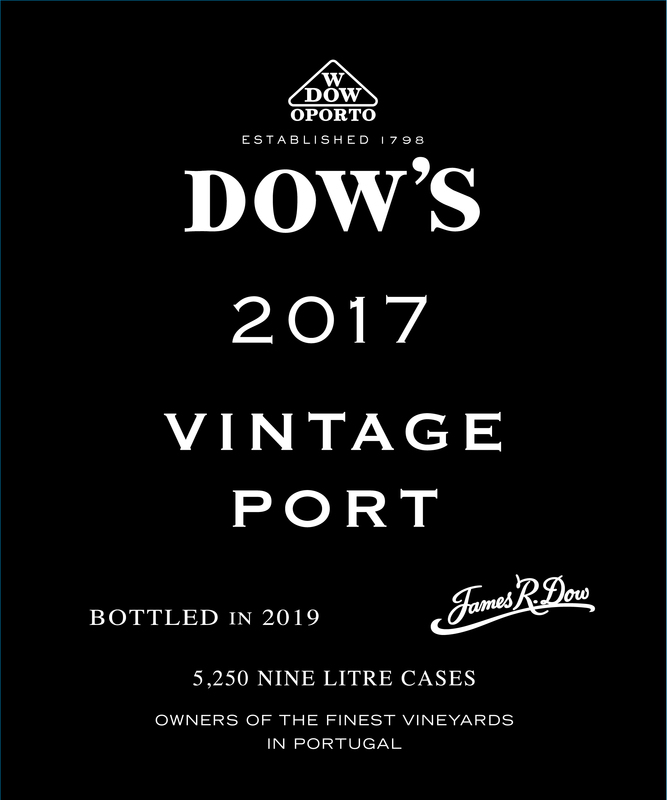 Find out more about Dow's 2017 Vintage Port here. The flagship Warre vineyards at Quinta de Cavadinha in the Pinhão valley are relatively high, resulting in cooler temperatures and later picking dates than the lower-lying vines in the main Douro valley. Also included in the Warre’s 2017 are grapes from higher altitude vineyards at Quinta do Retiro in the Rio Torto and Quinta das Netas and Quinta do Alvito. These privileged locations were of great value in the very dry and warm conditions of 2017, and the Vintage Ports made in the specialist lagar winery at Cavadinha are remarkably balanced and structured, with Warre’s trademark elegance and liveliness. Only 3,600 nine litre cases were bottled. 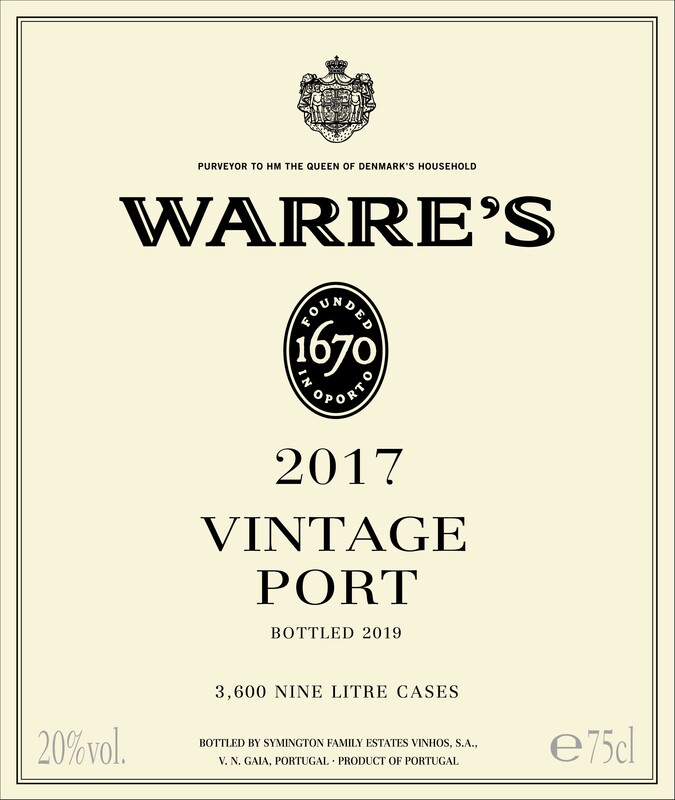 Find out more about Warre's 2017 Vintage Port here. The Cockburn’s 2017 Vintage Port is made from prime vineyards in its traditional Douro Superior heartland: Quinta dos Canais, Quinta do Vale Coelho and Quinta do Cachão do Arnozelo. Yields were very low at under 1 kg per vine. The small berries produced remarkable wines with great concentration and structure. When the Symingtons acquired Cockburn’s in 2010, we pledged to rebuild its reputation for Vintage Ports. Its 2011 and 2016 Vintage Ports garnered exceptional international endorsements, confirming that Cockburn’s was once again producing world-class ports. Only 2,500 nine litre cases were bottled. 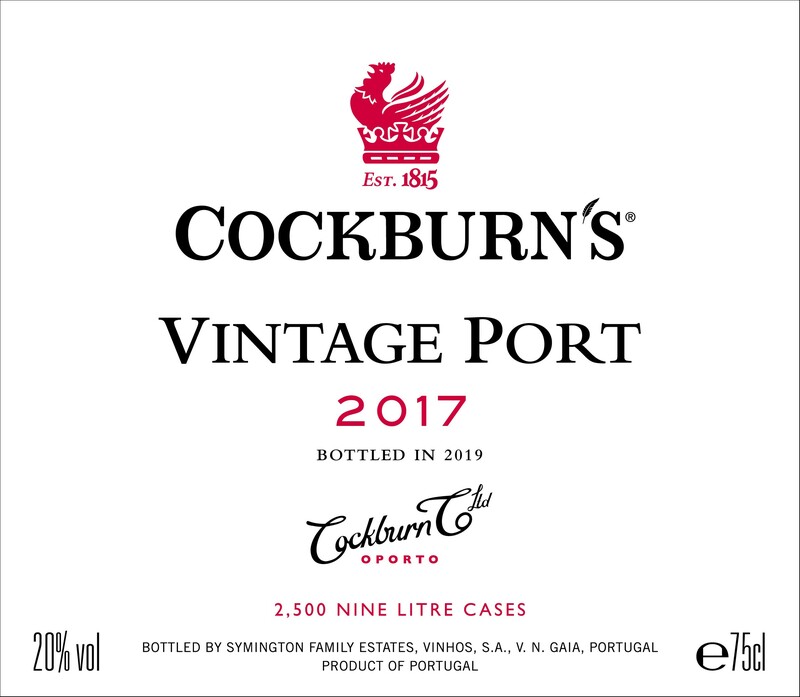 Find out more about Cockburn's 2017 Vintage Port here. We only declare The Stone Terraces in the very best years. This is just the fourth time that we have chosen to produce this wine. The grapes used to make The Stone Terraces come from the magnificent hand-built stone terraces surrounding the estate house at Quinta dos Malvedos which date from the late 18th century and are planted predominately with the floral and aromatic Touriga Nacional. Whereas most of the Malvedos vineyards face south, these vineyards face east and north, with a cooler microclimate that produces wines of exceptional quality, especially in such a dry year. The Stone Terraces represents less than 2% of the total Malvedos production. Only 600 nine litre cases were bottled. 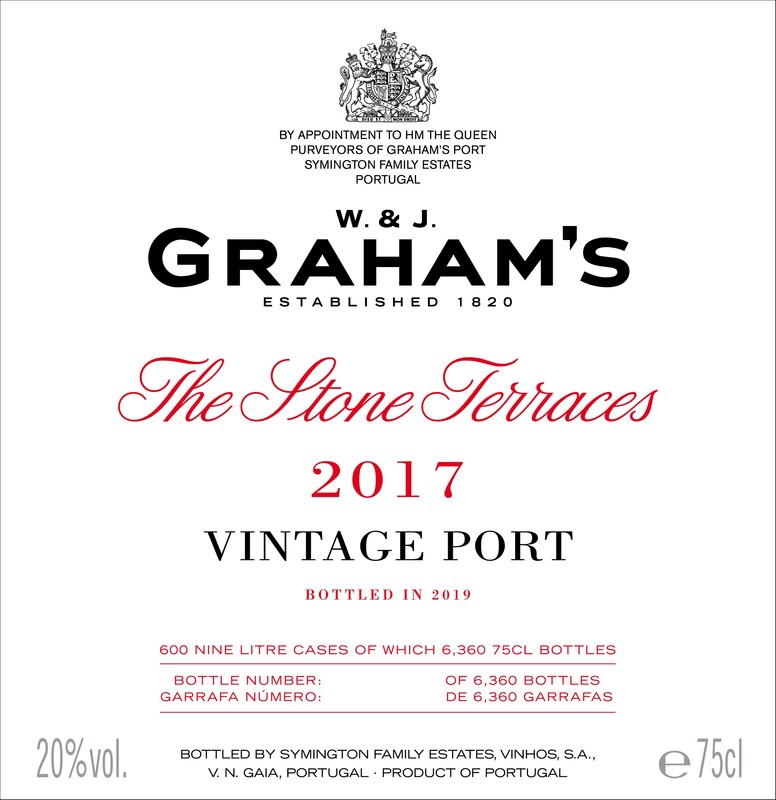 Find out more about Graham's The Stone Terraces 2017 Vintage Port here. Although 2017 was an extraordinarily dry year, the vines at Quinta do Vesuvio adjusted to the drought with impressive resilience, producing small, compact grapes that delivered superb concentration balanced by remarkable freshness. At Vesuvio we preserve the time-honoured method of treading the grapes in the impressive granite lagares built in 1827. Teams of up to 50 men and women tread the grapes every evening and into the night during the vintage, true to a centuries-old tradition. This is one of the last examples of Vintage Port being produced in the historic way in the Douro and results in wines of exceptional complexity and fantastic ageing potential. Only 1,200 nine litre cases were bottled. 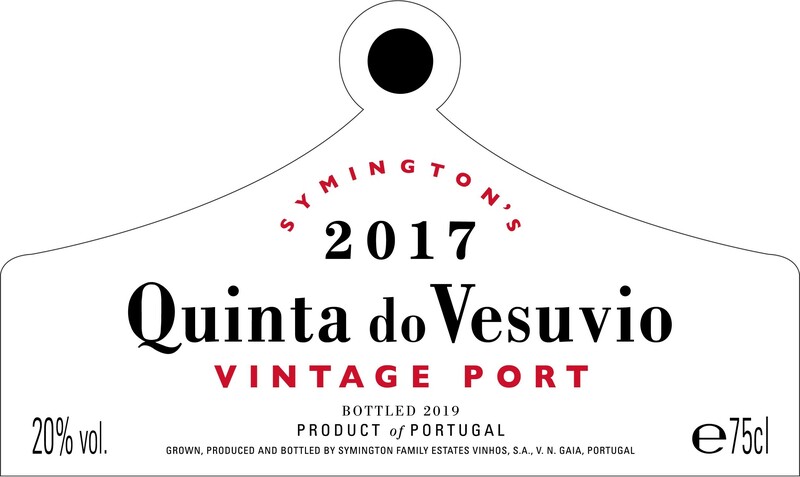 Find out more about Quinta do Vesuvio 2017 Vintage Port here. This is just the fourth Capela da Quinta do Vesuvio Vintage Port made. We only make this wine in exceptional years and in very limited quantities. The grapes for Capela are chosen from low-yielding, old vines at the Quinta. In 2017, we selected the finest grapes from the Vinha da Escola, Vale da Teja and the namesake Vinha da Capela vineyards. Grapes for the Capela are fermented in smaller lagaretes where the component varieties are fermented together. This enables additional extraction which is reflected in Capela do Vesuvio’s signature aromatic complexity and remarkable structure. Only 472 cases nine litre cases have been released. 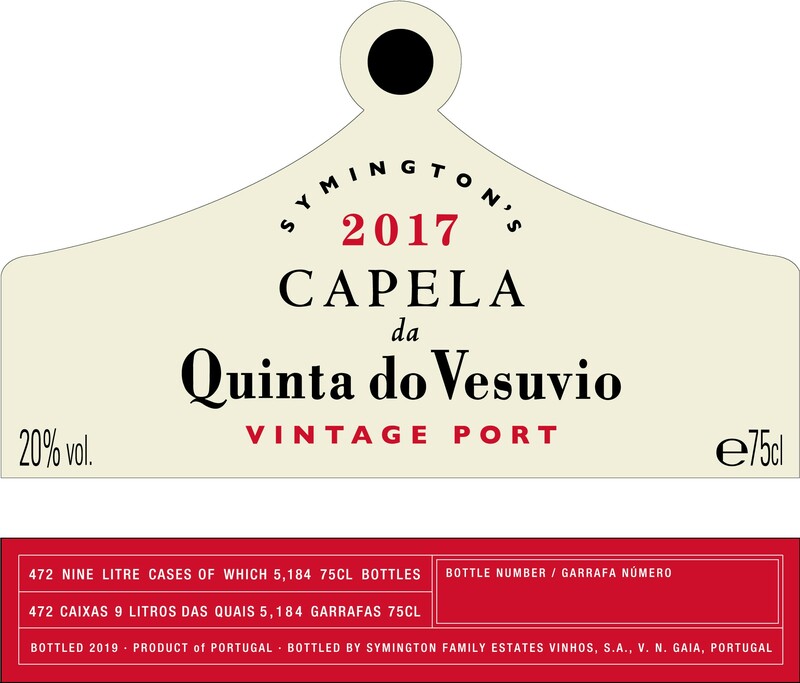 Find out more about Capela da Quinta do Vesuvio 2017 Vintage Port here.